If you have a new property or need to re-design the grounds of your current property, we have experts for all types of commercial and residential properties. Our professional landscape design projects in Rumson, Long Branch and the surrounding NJ areas are admired for their beauty, longevity and ease of maintenance. Carefully planned walkways and patios can enhance the functionality and visual appeal of your exterior spaces. We have years of experience designing walks and patios that work for any type of property or outdoor space. Our landscape designer can design the perfect landscape to compliment your pool areas. The combination of water and hardscaping with lush plants can make for an unforgettable backyard. 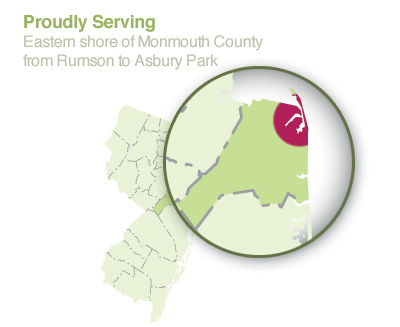 If you're looking for landscape design or construction in Rumson, Long Branch or the surrounding NJ areas, contact us today!